In 2002 Dennis BERGKAMP made may be the most amazing skill I've ever seen for a goal. 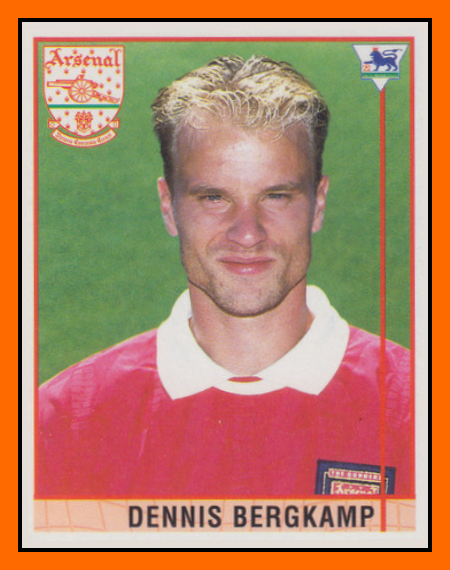 After Dennis BERGKAMP was subsequently banned for three matches (two league, one FA Cup round) for a red card versus Liverpool. He made his return against Newcastle United on 3 March 2002. Early in the match, Arsenal midfielder Robert Pirès played a low pass from the left flank to Bergkamp in the edge of the opponent area with his back to goal. Under pressure from his marker Nikos Dabizas, Bergkamp controlled the ball with one flick and went around the other side before placing the ball precisely into the bottom right-hand corner to score. Wenger described the goal as "unbelievable", adding "It was not only a magnificent goal but a very important one – I enjoyed it a lot". In the other side, Sir Bobby Robson the manager of Newcastle said "You can't blame anyone for that. 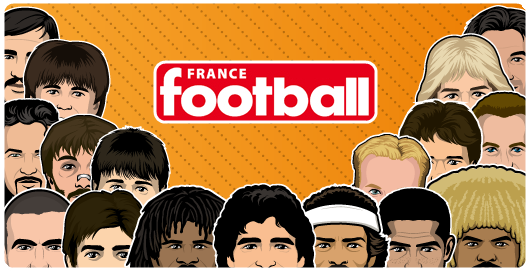 You just have to accept that Bergkamp did a beautiful thing". 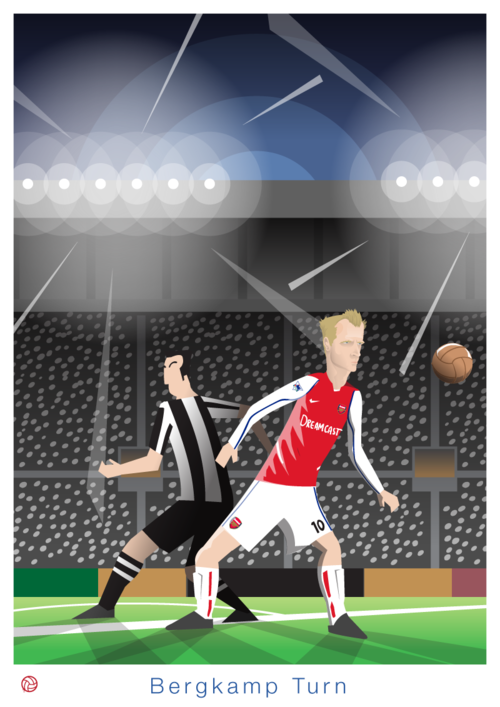 It's wonderful, it's Dennis BERGKAMP style ! !